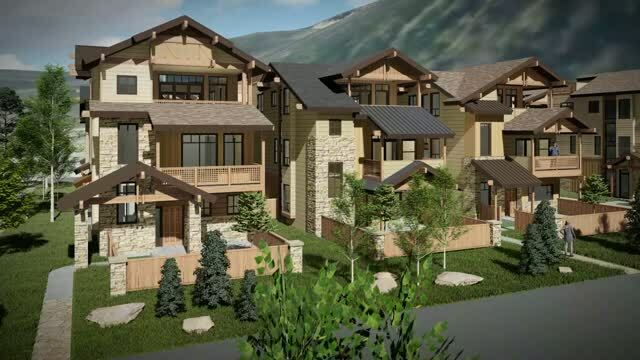 "BUILDING THE BEST PROJECTS IN SUMMIT COUNTY SINCE 1982"
Following 4 successful Luxury Summit County Condominium Projects since 2011, with sales of 100 units, LARRY FELDMAN is launching his best yet Summit County Project in his 35 year Summit County history. ESTATES ON GALENA location, location, location-- stunning panoramic mountain views only a 30 second walk from Frisco's Main Street of the Rockies. 10 min. to Copper Mtn.